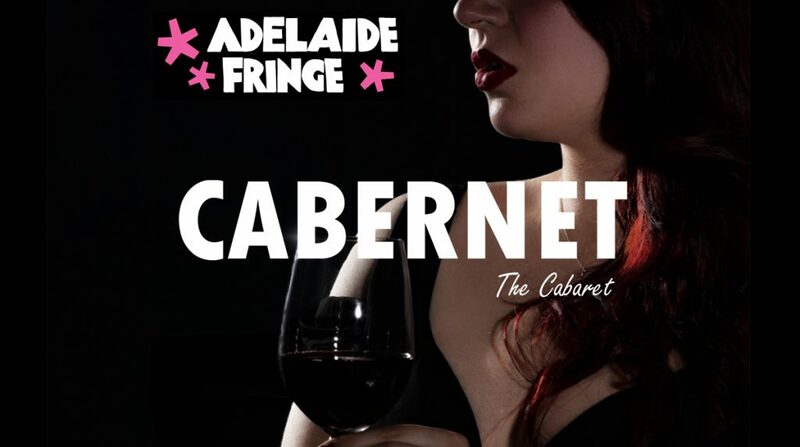 A shameless and audacious cabaret decorated with the perfect combination of sass, quirk and class. Cocktails of grounded, airborne and upside-down acts performed by an ensemble as fine as wine. A fresh production inspired by the creators’ 2017 tour in New York City. Be our guest on this wild night out. Shaken or stirred.